Back to School season is here! Students across the Inland Empire are getting ready to head back to the classroom. 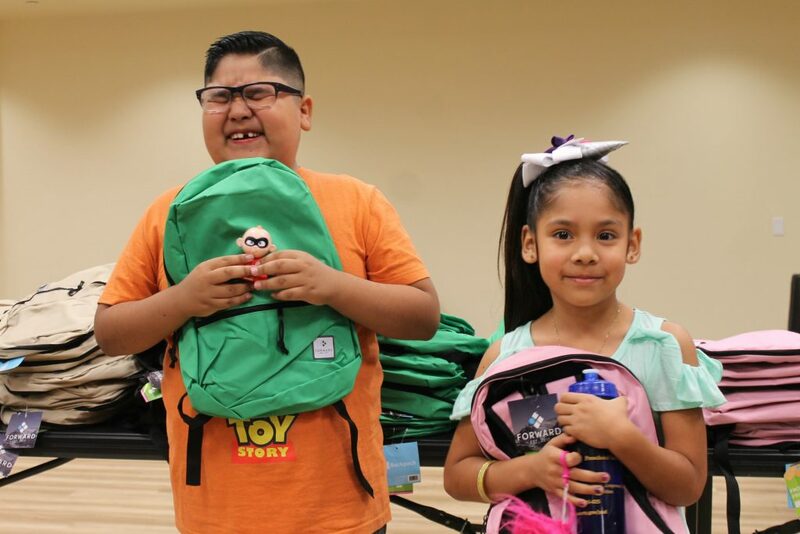 Earlier this summer, IRC teamed up with Premier Healthcare Services to provide more than 300 Consumers and their siblings backpacks filled with school supplies. I sat down with Yvette Torres from Premier’s Community Relations team to talk backpacks, community outreach, and partnering with IRC. Amelia Maldonado (AM): Thanks so much for taking the time to chat with me, Yvette! Let’s first start off with telling people about Premier, in case they aren’t familiar. Yvette Torres (YT): Sure! Also, thanks for the opportunity to talk about the work we are doing in the community! Premier Healthcare Services proudly serves families and Consumers of regional centers throughout California. At Premier, we are super focused on our staff. Our people are our company.  We build teams that are committed to creating exceptional experiences for our clients, families, and our team members. Every Premier Team member is held accountable to the highest standards of honesty, sincerity, and professionalism. We strive for excellence and we feel this is reflected in our services. AM: Awesome. Tell us about your Community Relations Team! YT: Our Community Relations team in Southern California is fairly new. We have a team in NorCal, but for the past three years, I was mostly a “one-woman show” here in SoCal. You would find me doing outreach at Regional Centers, Resource Fairs, Community Events, and anything else in between. And you could find me anywhere from Bakersfield to San Diego. I’ve met a lot of amazing people throughout the last few years, building strong relationships with Regional Center staff, families, and community partners. Our Community Relations team recently expanded and we hope to continue strengthening community relationships as well as building new ones. Most importantly we want to keep the families we serve informed of the resources available to them. 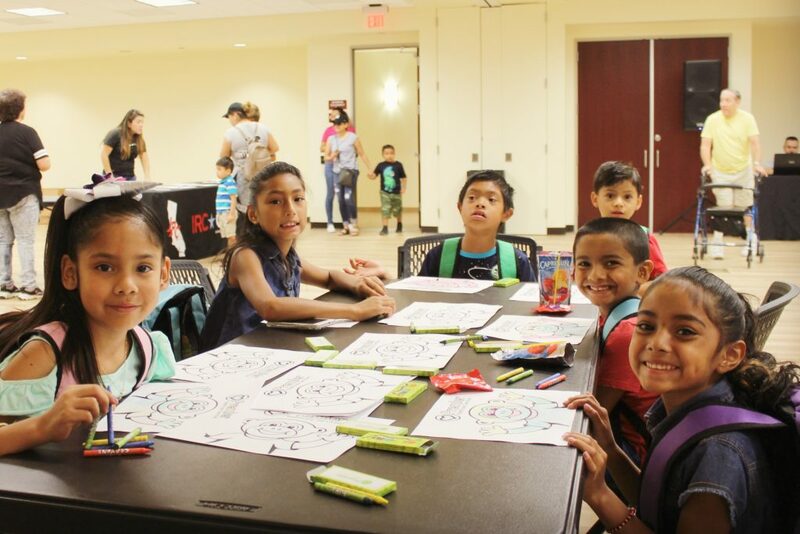 AM: You had quite the turnout at the IRC Back to School event this summer. Tell me about it! YT: This is the 4th consecutive year in which we collaborated on a Back to School event with the IRC team. We had so much fun meeting the wonderful families who stopped by! We were so grateful they chose to spend their Saturday morning with us. Families were greeted by fun music by DJ George Gonzalez. 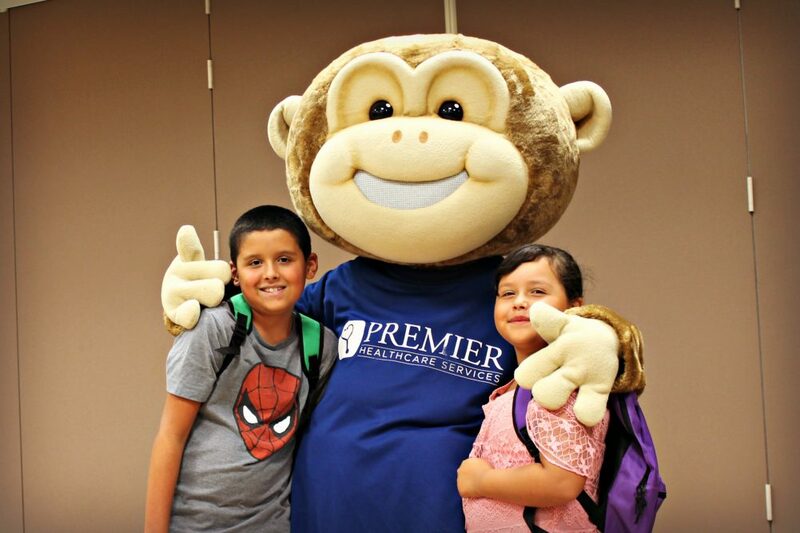 Mario the Monkey, our Premier mascot, was also there dancing and taking pictures with our guests. The students left with colorful backpacks and school supplies ready to take on the new school year! It was a fantastic event and we hope those who joined us enjoyed it as much as we did. We are already looking forward to doing it again next year! AM: Can you tell me a bit about the history of these events? YT: The Back to School/backpack give away idea originated back in the summer of 2014. Kathy, one of our Premier team members shared her vision with Victor, the Vice President of our division. We then realized that many families struggled with the costs associated with kids going back to school. So, that summer, we held an event in Los Angeles. But why stop in one city, right? The following summer, we reached out to CJ Cook (IRC Program Manager of Community Engagement) in hopes we might have the opportunity to give back to IRC families. He was very supportive of the idea and so the planning began. A few weeks after that initial meeting, Premier and IRC’s Community Engagement Team hosted IRC’s First Annual Back to School Event. We were joined by more than 350 guests that day and gave away over 350 backpacks and school supplies! AM: Do you do this sort of thing with other Regional Centers? YT: Yes! We have distributed backpacks from Eureka to Orange County for the past 4 years. This year we will be distributing around 5,000 backpacks. To date, we have probably distributed more than 15,000 backpacks and school supplies! AM: When will we see you guys next? YT: One of our favorite IRC events is the Fall Festival. We always feel honored when asked to be a part of it! AM: Awesome. This year’s Fall Festival is going to be awesome! It’s superhero themed. I can’t wait to see what our Service Providers and community partners come up with for their booths. And the costume choices will be unlimited. Thanks again Yvette for your time. And thank you Premier for all of the support you provide to our community! To stay in the loop on IRC events, news, and updates follow us on Facebook, Instagram, and Twitter!